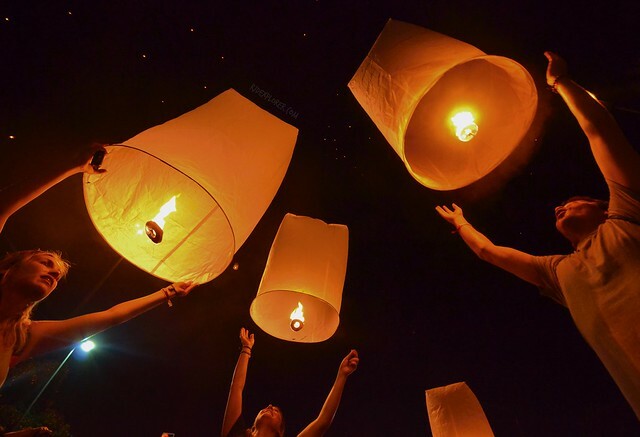 If not for Yi Peng Festival, the famous lantern festival of Northern Thailand, I wouldn’t make myself to Chiang Mai. The simultaneous release of lanterns to the horizon creates a dreamlike scene based on the photos I see online. When I found out that the festival is within my first Indochina trip, I ensured to arrive in Chiang Mai, Thailand a day before the festival. On my few days stay, I discovered that the province has tons to offer not only its colorful festival. 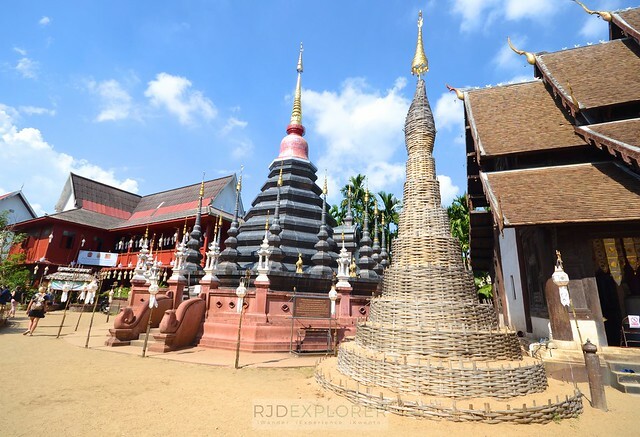 With that here’s a compressed Chiang Mai itinerary and travel guide for travelers who don’t have the luxury of time when in Thailand. Yi Peng Festival in Chiang Mai, Thailand. DISCLAIMER: Some of the links in this post are affiliate links. If you think it will be more convenient for you to purchase these activities/passes before your visit to Chiang Mai, Thailand, kindly book them below. The commission I’ll get for every successful booking comes at no extra cost to you. Filipinos are permitted, under the Visa Exemption Rule, to enter and stay in Thailand for a maximum of 30 days if entering via international airports and 15 days via land borders. Please take note that foreign nationals are only allowed two (2) Tourist Visa Exempt entries via land borders per calendar year. Chiang Mai, in general, has three seasons: hot, cool, and rainy. It’s a bit cooler than Bangkok because of its location and elevation. December to February is the cool season and is the recommended time to visit Chiang Mai. March until early June is the hot season while June to October is the rainy season. 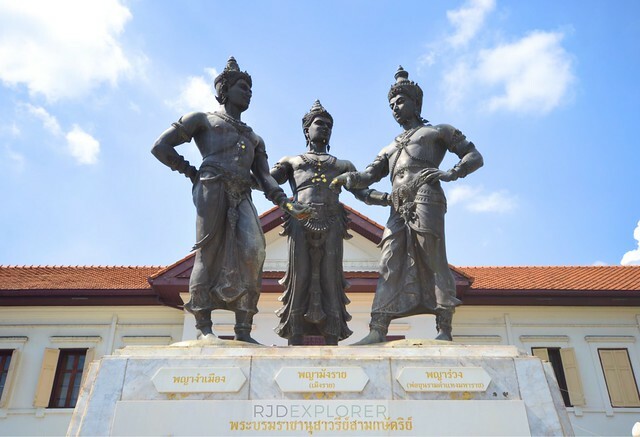 There are three ways on how you can get to Chiang Mai from Bangkok. Bus. The cheapest option is to take a bus from Bangkok Mo Chit Bus Terminal with buses leaving the terminal almost every hour. Depending on coach type, the fare for the 12-hour trip starts from THB375. Train. If taking the 12-hour trip on a bus is not comfortable for you, trains leaving Hua Lamphong Station in Bangkok can bring you to Chiang Mai. 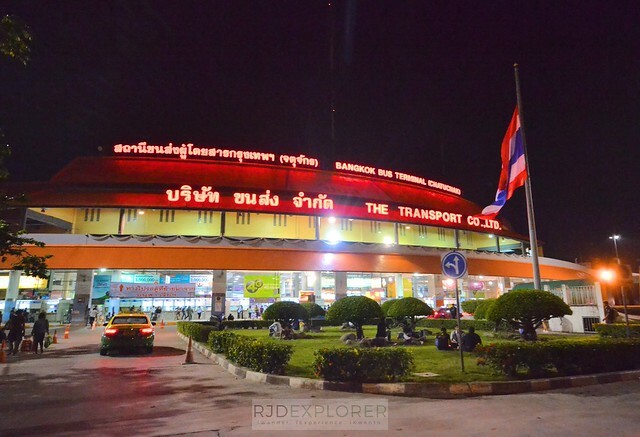 The sleeper trains normally leave the train station starting from 8 in the evening and arrive in Chiang Mai around 7 or 8 the following day. Depending on the type, train to Chaing Mai from Bangkok starts from THB900 up to THB1,300. Plane. The fastest way but might be the most expensive one when not planned is via plane. Low-cost airlines fly from Bangkok to Chiang Mai for a duration of 1 hour and 15 minutes. This might be cost-effective if you plan your trip months before your arrival. You can get fares for as low as THB500 from Air Asia for a one-way flight. Red Songtheaw, or a shared taxi and quite similar to Philippines’ jeepney, roam around the city. If you’re traveling around the town, the regular fare is THB20. You can also try the tuk-tuks but need to be careful when dealing with the drivers for you not to be overcharged. If the weather is cool and not so sunny, walking is still the greatest way to explore the city. On your arrival, drop your stuff in your accommodation and head straight to a local market near the South Gate. 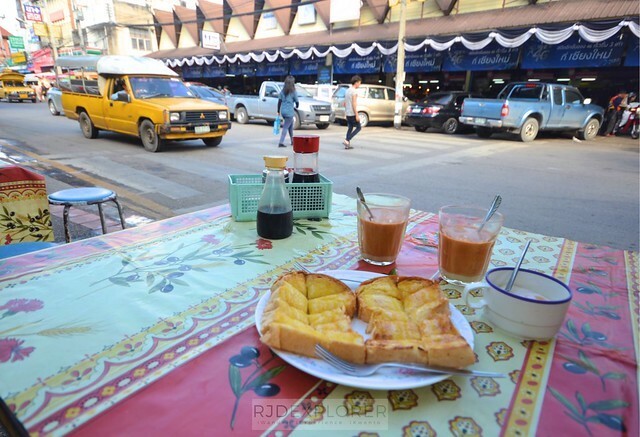 Find some street vendors selling kaya toast and coffee and grab a table. Join locals enjoying a cup of coffee, toast, and soft-boiled eggs on the side street while observing the fascinating daily activities of the locals. 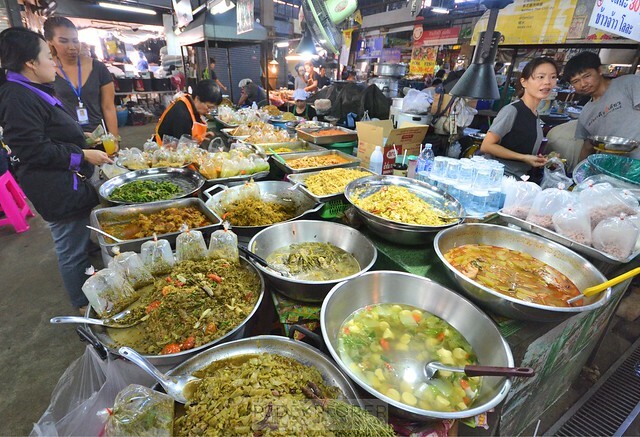 After a nice meal, dissect the local market and be amazed by the variety of items for sale. 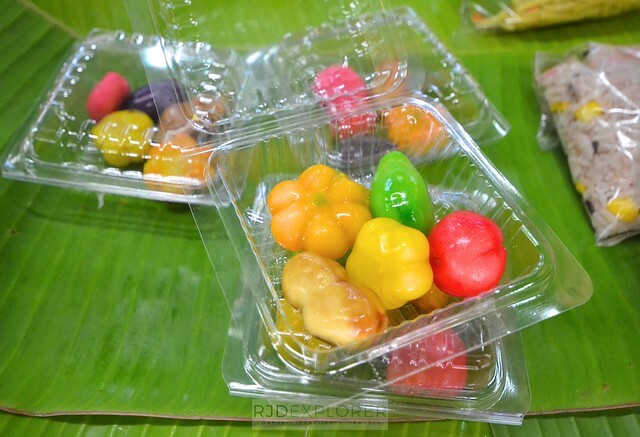 Mung bean cakes shaped into appetizing fruits and vegetables. Start exploring Chiang Mai on foot and hop from one temple to another. 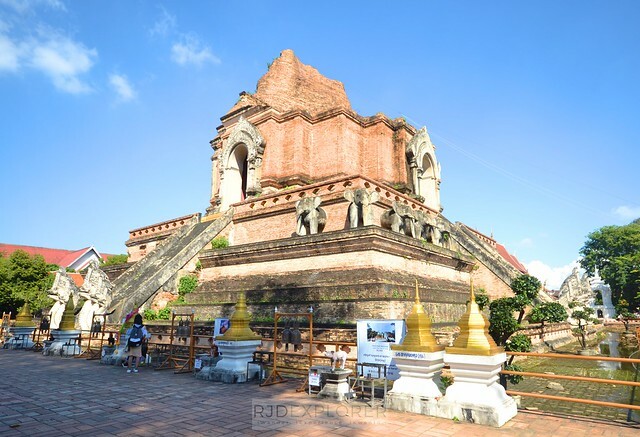 There are a lot of temples in Chiang Mai but the prominent ones are Wat Chedi Luang, Wat Phan Tao, Wat Umong, Wat Pra Singh, Wat Chiang Man, and Wat Phra That Doi Suthep. If you’re in Chiang Mai Old City on a weekend, don’t ever miss the Sunday Walking Street. It’s the most famous night bazaar in the province located in the heart of the old city starting from Ta Phae Gate until Ratchadamnoen Road. 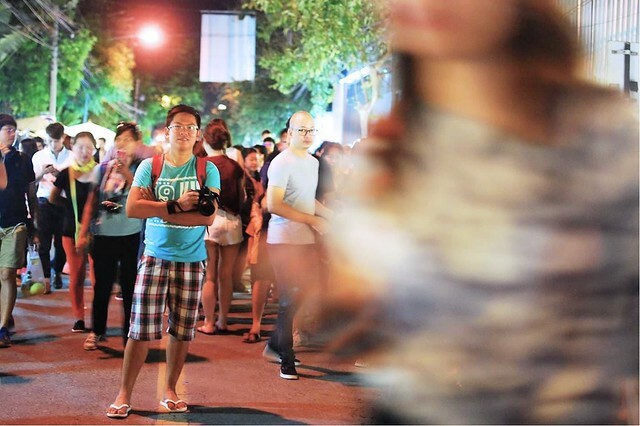 The night market, covering more than one kilometer, is filled with food vendors, art sellers, massage areas, and street performers. End your tiring first day in Chiang Mai with a foot spa. 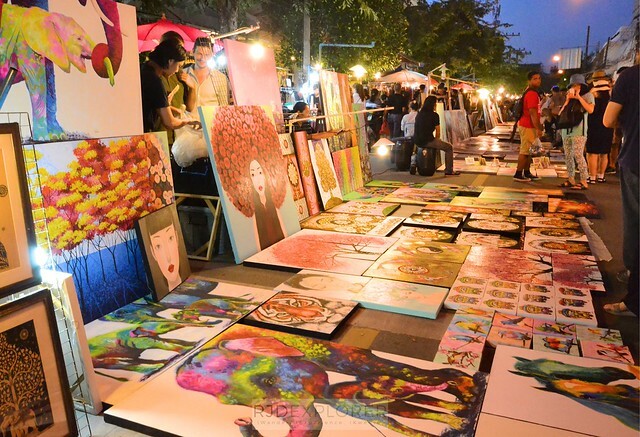 Arts all around the Old City Night Market. 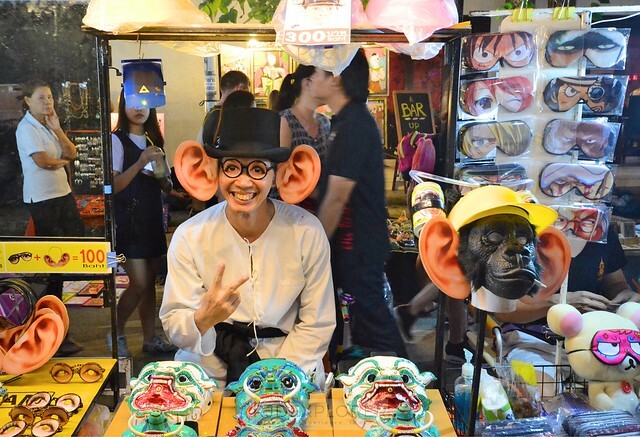 Crazy items for sale at Chiang Mai’s Night Market. Continue exploring the old city in the morning and make your way to Doi Suthep in the afternoon to visit Wat Phra That Doi Suthep. 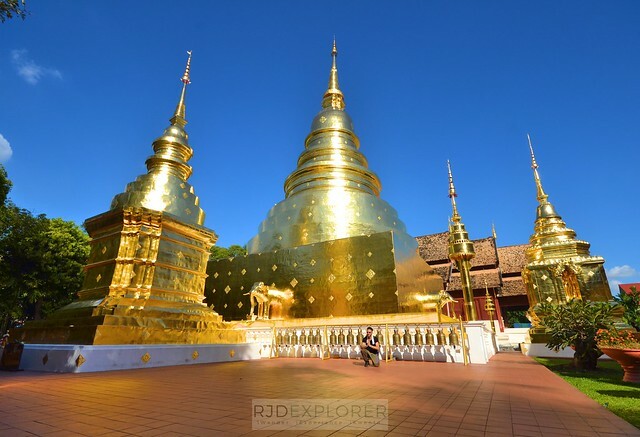 The temple, located on a mountain, holds the title for the most visited temple in Chiang Mai. Once you arrived at the main entrance, you still need to survive a 309-step walk up to the golden temple. 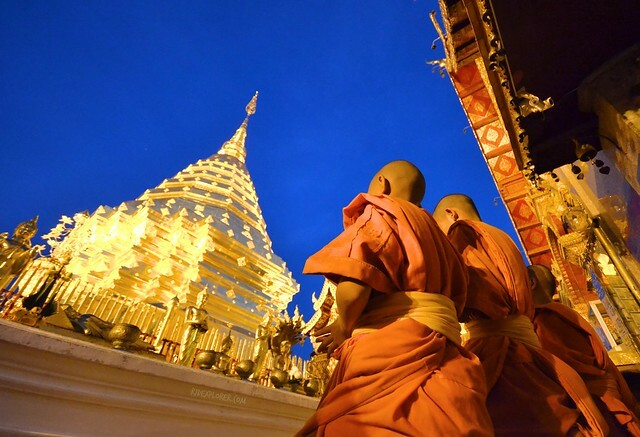 If you’re not on a rush, wait after sunset and witness the prayer time of the monks around 8 PM. Everyone in the inner yard of the temple will be required to sit on the floor while the monks chant and do their prayer. 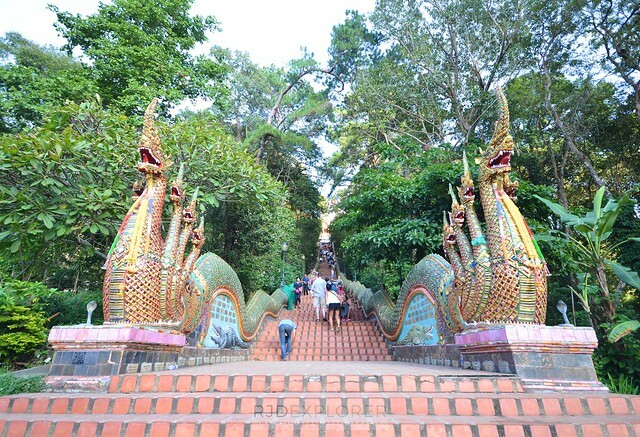 309-steps to Wat Phra That Doi Suthep. Monks prayer time around 8 PM at Wat Phra That Doi Suthep. Similar to Bangkok accommodation options for travelers, Chiang Mai has hostels, budget hotels, lodges, mid-range hotels, and luxury hotels. 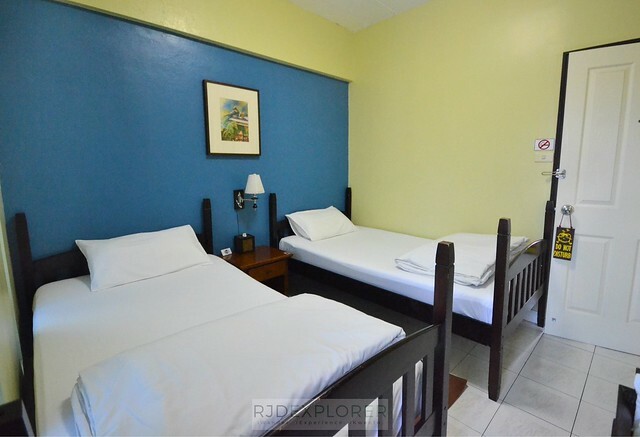 But for budget travelers like me, backpacker hostels are definitely on top of our list. We picked Galato Coffee Hostel on our stay in Chiang Mai. Since I traveled with a friend, we decided to get a 2-bed room with common comfort room for THB600 a night. It’s best to stay within or near the Old City for you to be accessible to most temples and landmarks. Galato Coffee and Hostel private room with common shower and toilet for THB600 a night. Previous articleWhy Do I Keep on Traveling Alone? 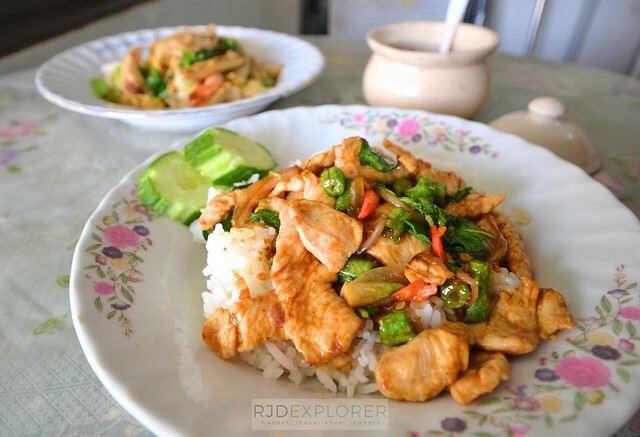 I’ve always wanted to visit Chang Mai pero no time on both occasion that I was in Thailand. hopefully next time…. 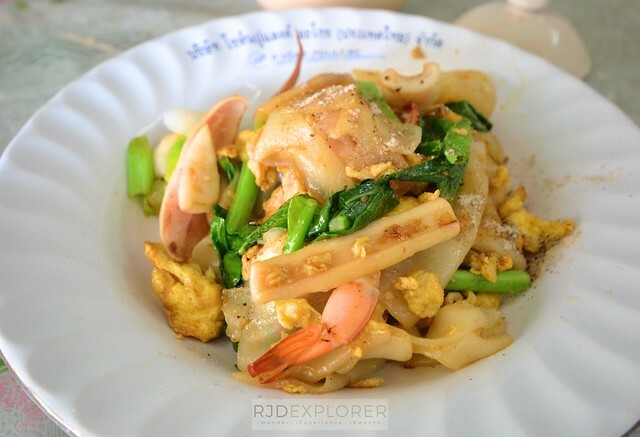 sabi niila totally diff vibe daw ang chang mai… can wait to see the city!